$105.00 In stock. Order in the next 13 hours, 39 minutes and it will go out today! Vanishing Inc. Magic publishes many books—more, in fact, than any other magic publisher today—and we're proud of all of our titles. 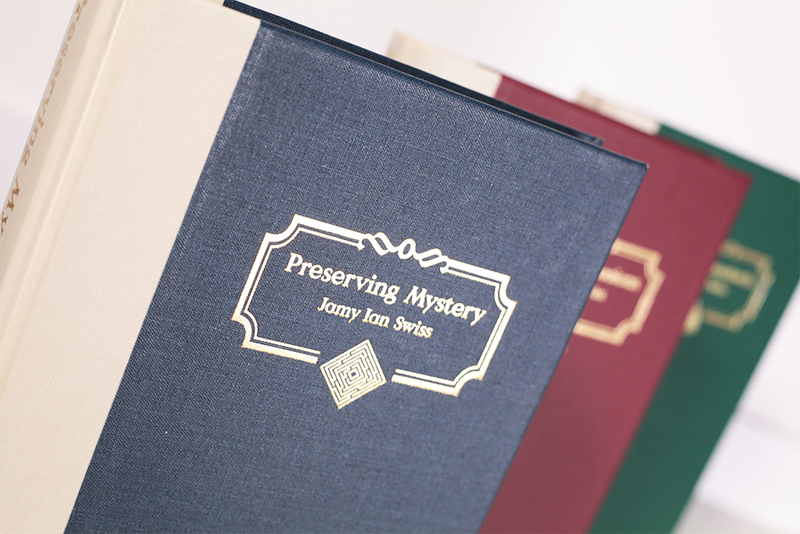 Our new Jamy Ian Swiss book Preserving Mystery is an important book, one that will be studied and discussed long after most books fade into the periphery. To match this beautiful book, we also re-designed Jamy's two other books, completing his trilogy: The Works. You can buy the books individually (links below), or as a set by purchasing this product.